Being a blanche it's a perfect crystal clear absinthe and its nice fragrant aroma is literally room filling. Once you open the bottle you immediately notice the fine flowery scents and the nice blend that I came to like so much in the first prototype I got is now nicely balanced and fits perfectly in the mix with the fine wormwood and anise. Yes, that is the touch of vanilla and camomile that I'm referring to. 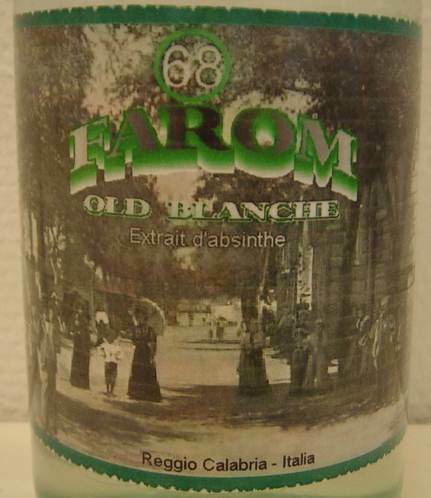 With that little bit improved I must say that the Farom Old Blanche is one of the finest blanche absinthes I've had in a long time. It's a nice step away from many of the Swiss blanches that floods the market and it has its own character making it unique. I like that. Adding water to the Farom Old Blanche produces a very nice louche which builds up nicely and not too fast even though there is star anise in it, something that usually is overpowering all other flavors in most absinthes that use it, but I actually don't find that in this one. 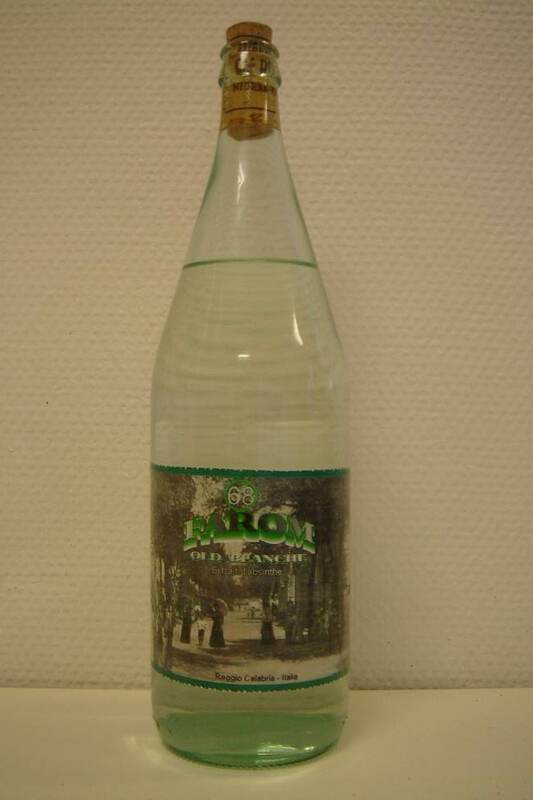 There is really no need to add sugar to the Farom Old Blanche since it carries its own sweetness from the star anise. However, with sugar added the sweetness puts a slightly different character to the front and it's still an enjoyable absinthe. So, basically - the Farom Old Blanche has gone through a very nice development and is certainly a fine absinthe. I believe there are further modifications being done and the one thing I think could be said is that it would be nice to see the wormwood lifted just a little more. 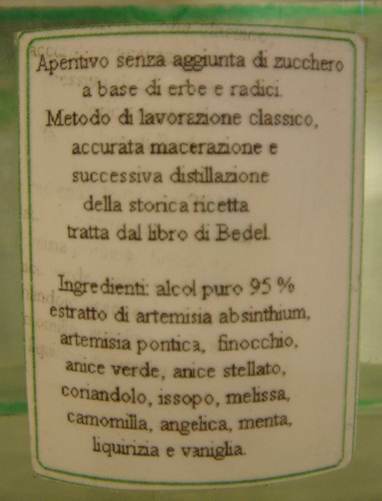 Either way, this is still the first top notch Italian absinthe I tried and once it's finally released I am sure many will love it. Things are looking bright for the Italian absintheurs. The L'Italienne is hitting the stores and I hope soon they will find this one there as well.